Nicely formed rough Morganite nuggets/chunks. Most are approximately 1 to 1-1/4" in size with some being slightly larger/smaller. Sizes vary by stone. Morganite, especially for us over achievers, eases the pressure we may place on ourselves. Morganite has a Hexagonal crystal system and is in the mineral class of ring silicates in the beryl family. Its pink coloring comes from lithium and maganese. It forms when a magmatic solution has been sufficiently loaded with beryllium and lithium. It wasn't 'officially' discovered and named until the 20th century by its namesake, Pierport Morgan, a mineral collector and banker. By its looks, it could be easily confused with Rose Quartz (although Morganite is generally paler in color) or another favorite pink one, Pink Calcite. It can be found in the U.S., Brazil and Russia as well as other locales around the world. Sitting or meditating in a circle of Morganite can very quickly reduce stress, as I have found these past few weeks first hand. It may also be laid on the heart area during meditation and will leave you with feeling very soothed and calm. Morganite can awaken a love of life itself which aids in providing a love of all living things. It invites us to devote ourselves to a more contemplative frame of mind and to recognize thoughts of self-importance, and temper them with what would be better for the whole instead of just ourself. Morganite, especially for us over achievers, eases the pressure we may place on ourselves to succeed and the stress that comes from that. It provides us an awareness of the ignored needs of our soul, and helps in making us aware of those needs and to actively live things out. No surprise for myself these past few weeks that this one has been my constant, favorite companion. 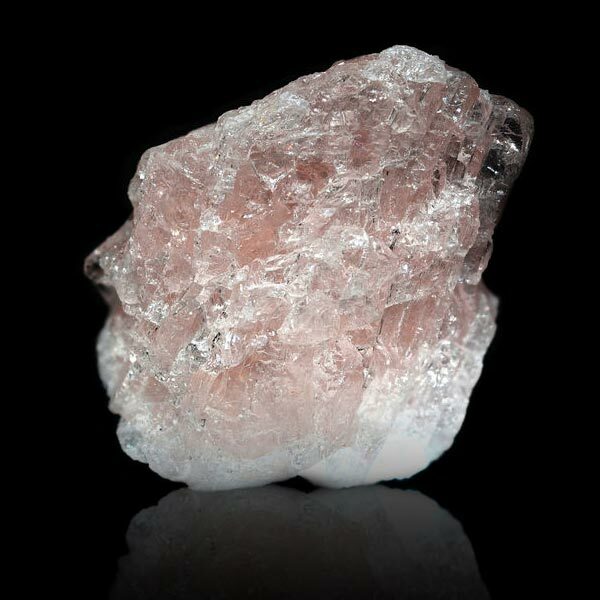 Morganite creates a space in our thoughts for leisure of sorts. It encourages us to let go of ambition for a bit and participate in more spiritual things that provide neither gain or success, but just a simple joy, or love of life and enjoying those around us. Morganite has alleviated illnesses that have been caused by stress found in some heart problems, nervousness, vertigo and impotence. It also stimulates oxygenation at the cellular level to help rejuvenate disordered cell structures. Morganite has a special affinity with Libra. It carries a Receptive Energy, its Planet is the Moon, and its Element is Water. 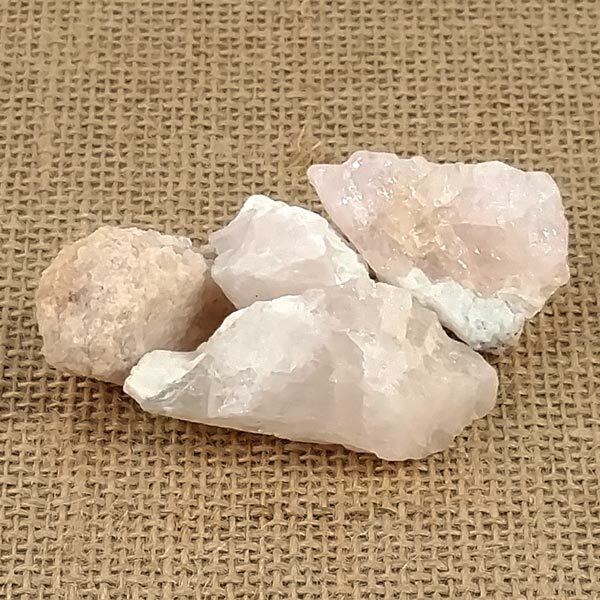 Morganite has been very successfully worn during debates to win the argument while providing its user with an amiable and well mannered approach to the situation. Much like Rhodochrosite or Rose Quartz, Morganite can attract love, or may be exchanged between lovers to strengthen their relationship.